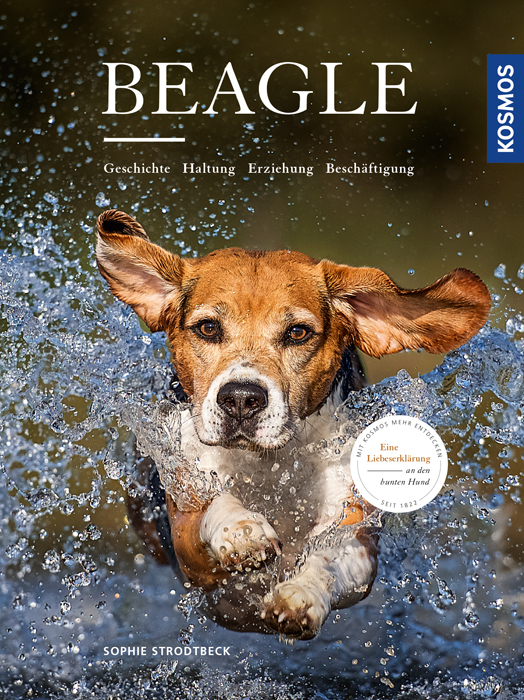 In good spirits, agile and child-loving, but also happy to hunt and really greedy; Sophie Strodtbeck portrays the beagle with much knowledge, right on point and with plenty of humour. The author explains the typical behaviour of the popular dog breed, provides training tips and offers many alternatives for distracting one’s hard-headed darling from hunting and providing activity appropriate to the species. A must for all friends of beagles.